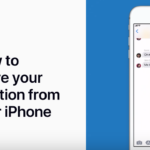 Paytm Canada has launched a new rewards program called Paytm Points, which users can then use to redeem for a variety of rewards, such as 50% off a Tim Hortons gift card, and also a free pair of Apple AirPods. Paytm allows users to use their credit cards to pay for bills that normally would only accept cash, cheque or online banking transfers and more, such as utility or property tax invoices. But the app also supports bill payments from over 5,000 Canadian companies. The service is geared towards those who pay off their credit cards monthly but seek extra rewards. The new points program offers one point per dollar spent, such as paying a credit card, investment account and more. Users are limited to 500 points per transaction, but can earn up to 2000 points per month (max monthly points capped at 500 for Mobile and Utility; 1000 for Tax and Credit Card; all other categories 500). A promo right now until March 31st offers users 500 bonus points if they pay three bills; 1000 bonus points with five bills paid; 250 bonus points for linking a new biller; 1000 points to ‘verify’ your profile. Also, if you pay a bill for three consecutive months, you will earn 10% bonus points. Paytm accepts Mastercard without a fee but AMEX users will get charged a 2% fee; Visa is not accepted at this time. 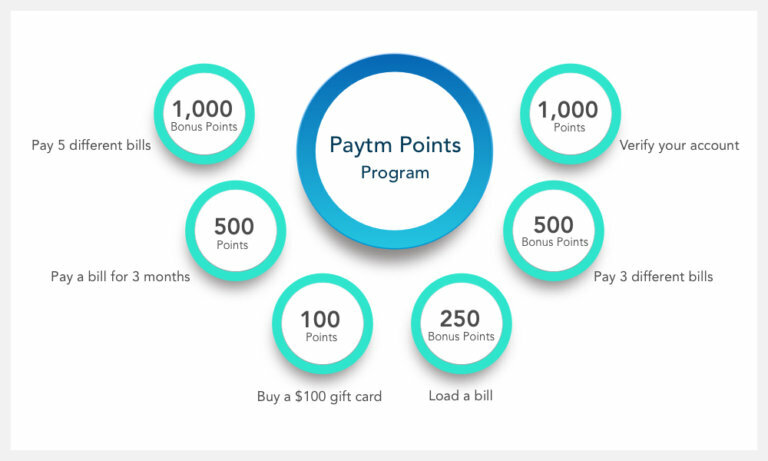 The rewards available to redeem with Paytm Points also includes Apple AirPods (20,000 points; you pay GST/HST) and a $50-$100 Tim Hortons gift card for 50% off (5,000 points). We’re not seeing the AirPods offer within the iOS app on our iPhone X (but others are), but there’s a huge discussion thread over at RFD regarding this new points program. RFD users are noting if you perform all of the bonus point offers and bill payment promos (verify account; pay 5x bills; link 2x telco bills (Rogers, Telus, Bell, etc); link 2x utility bills), you could easily generate 3750 Paytm points, with $1250 left in payment limits. If another $1250 is spent paying off more bills, once will then reach 5000 points for a 50% off Tims card. In order to save for a set of Apple AirPods, one just needs to pay $1500 daily to bills and more, and should reach enough points to redeem for the wireless headphones in 10 days. Paytm also recently announced a SmartBills feature is coming, where “we will notify you if your bill amount has changed from the usual bill amount.” The service’s parent company is based in India, and last year secured $1.4 billion USD in funding from Japan’s SoftBank to expand efforts in South Asian markets. Click here to download Paytm for iOS—you will require the new version 2.0 update to see the new Points program. Use referral code PTM6121249 when signing up and you’ll get $10 off your first $50 bill payment.